This post is later than I’d hoped, but due to travelling and being just a little sad at leaving- it’s taken a while. For anyone even half contemplating doing the course- do it. Richard is so willing to impart his wealth of experience, I nearly wanted to record everything he said as there was so much information. 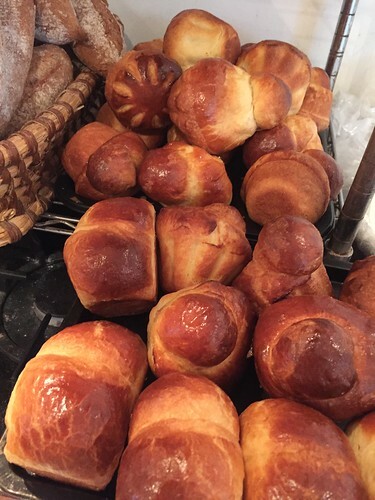 We made more sweet dough- this time a brioche. Double yum. More sourdough, and some spelt bread. But really the focus of the day was perfecting our technique. But hopefully between my notes, Nigel’s notes, copious photos, and a few short videos, and my memory- most of it will stick! But I learnt in Ballymaloe, the only true way to help the different technique ‘s stick is to practice. And what great recipes to practice! 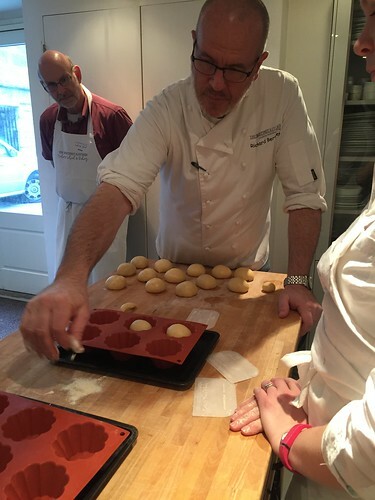 I’m sure the doughnut recipe needs LOTS of practice…. and maybe the brioche technique. We spent quite a bit of time learning and tasting the different stages of the ferment. I am SO looking forward to making sourdough more than ever. I believe it is the bread that is healthiest for many, and although not the most cost effective to sell. 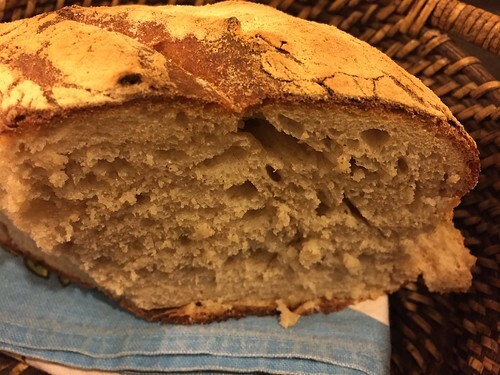 It is the long slow fermentation that produces sourdough bread, and important nutrients such as iron, zinc and magnesium, antioxidants, folic acid and other B vitamins become easier for our bodies to absorb as a result. This article, published in the Guardian is a very good synopsis of an argument I’ve bored you with before. But the best bit at the end of the day is always the lunch, where you really get time to ask questions. Both of Richard and of the other bakers. So many like minded people in the one place gives an opportunity to learn. 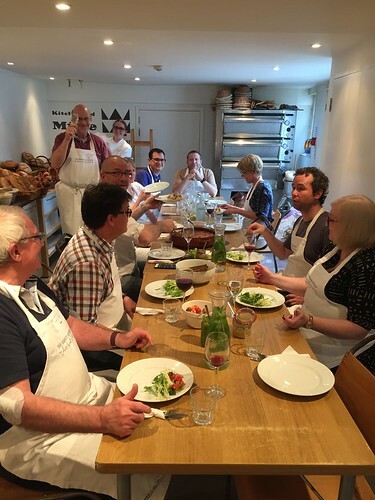 I take away with me some great memories, and new friends, with whom we hope to keep in contact with while we all perfect our bread making.